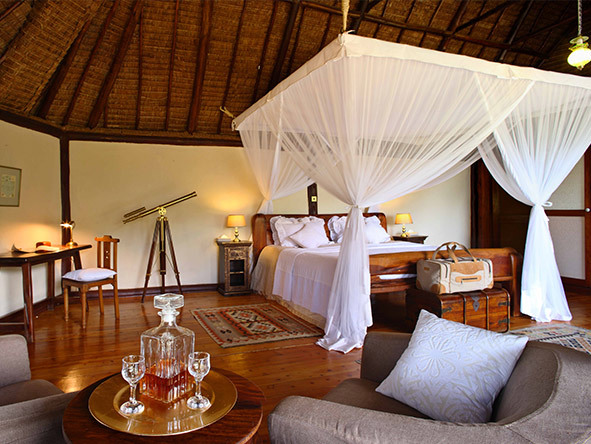 Saruni Mara is the only small‚ boutique lodge in the Mara‚ with five elegant cottages‚ one family villa and one private villa. 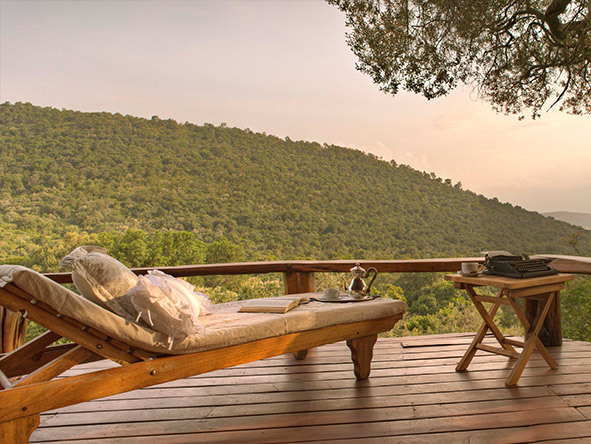 The lodge is nestled in a secluded valley in the heart of the most exciting wilderness in Africa: Mara North Conservancy – an exclusive‚ private wildlife concession bordering the world-renowned Masai Mara National Reserve. Maasai warriors guide you throughout‚ sharing their ancient wisdom of the area and animals and their fascinating way of life. Early morning game drive from 0600 am and back to lodge for breakfast. More game drives and activities follow in the afternoon. 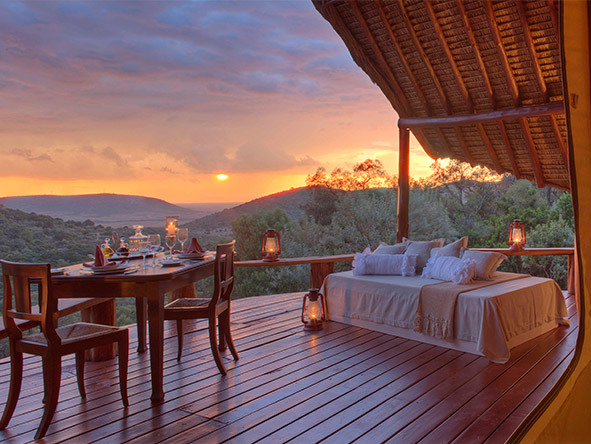 Dinner and overnight at Saruni Mara. Enjoy a final early morning game drive. After breakfast‚ you will be transfered to the airstrip for your return flight back to Nairobi.